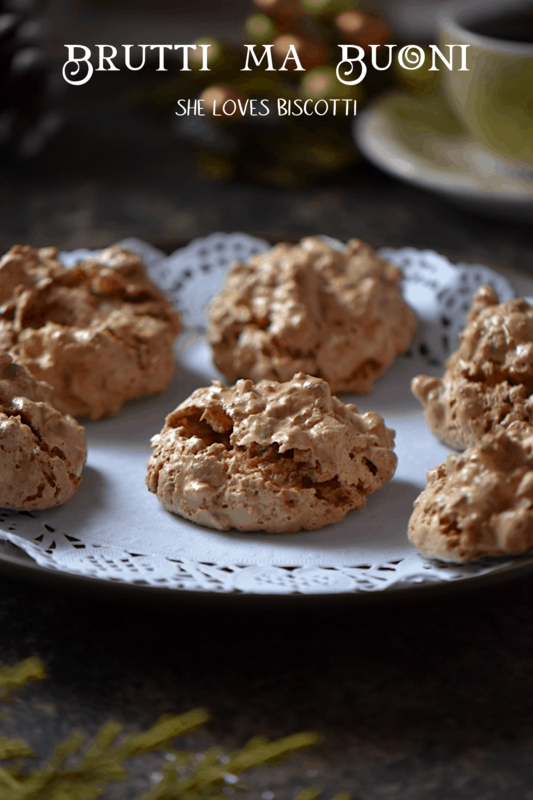 Who can resist Christmas recipes? 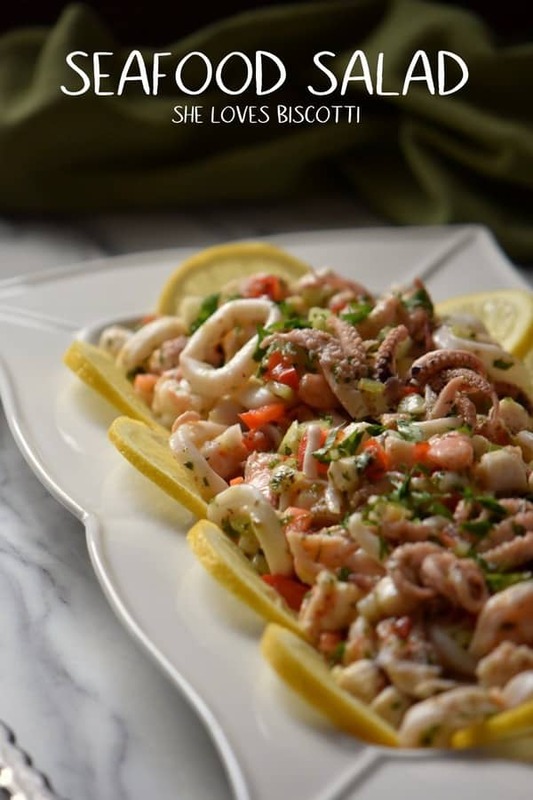 If you are looking for mostly traditional Italian recipes for your family, a holiday treat or just because, then you have the right category! 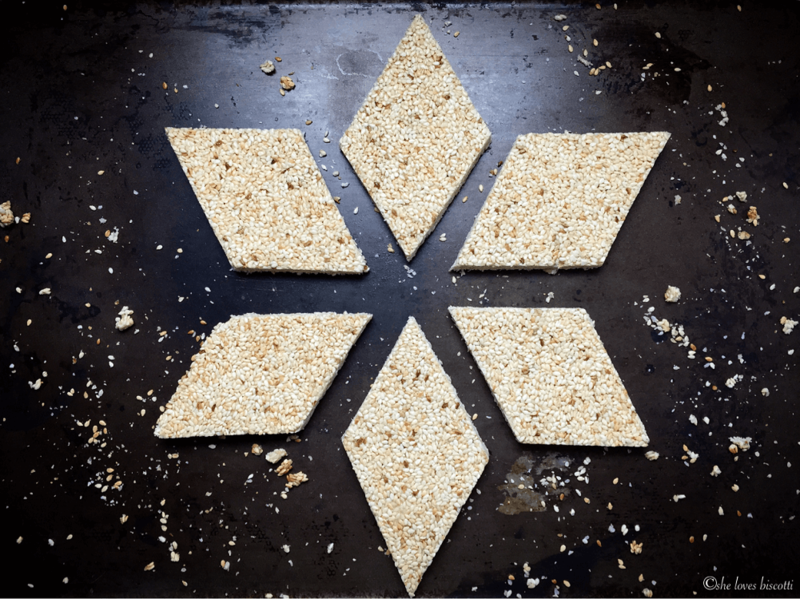 From traditional Pizzelle to Lemon Cookies to Struffoli. Naturally, how can one not make these Italian Donuts on Christmas Eve. You'll find the perfect recipe to please even the most demanding member of your family. 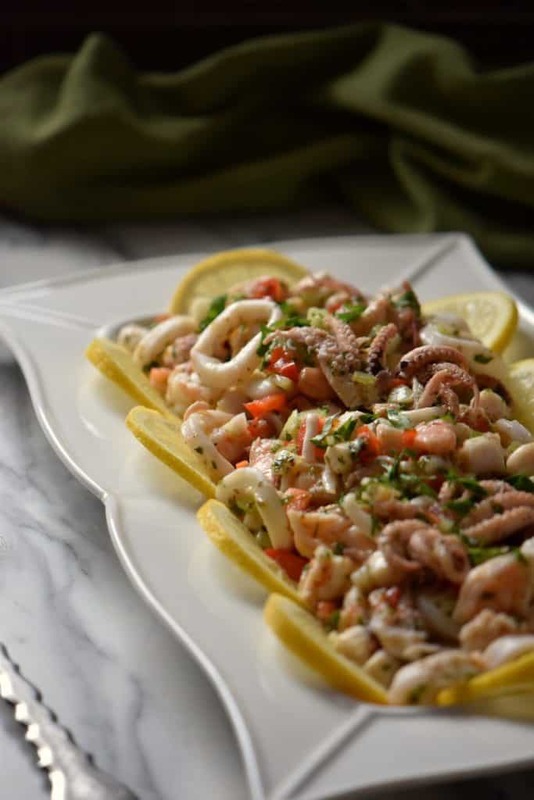 This Seafood Salad is the appetizer of choice when preparing a menu for an Italian Christmas Eve supper celebration. This family recipe is sure to please even the most discerning guest. 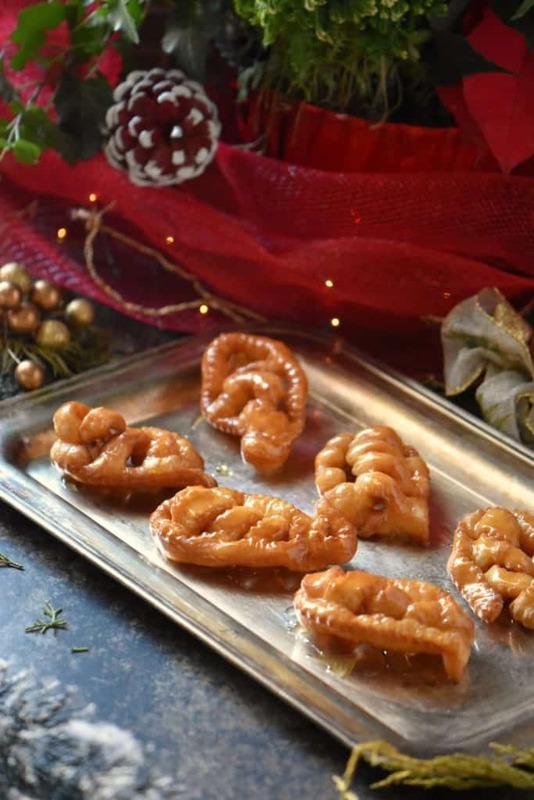 Italian Christmas Cookies: 13 of the Best Recipes! Do you bake for the holidays? 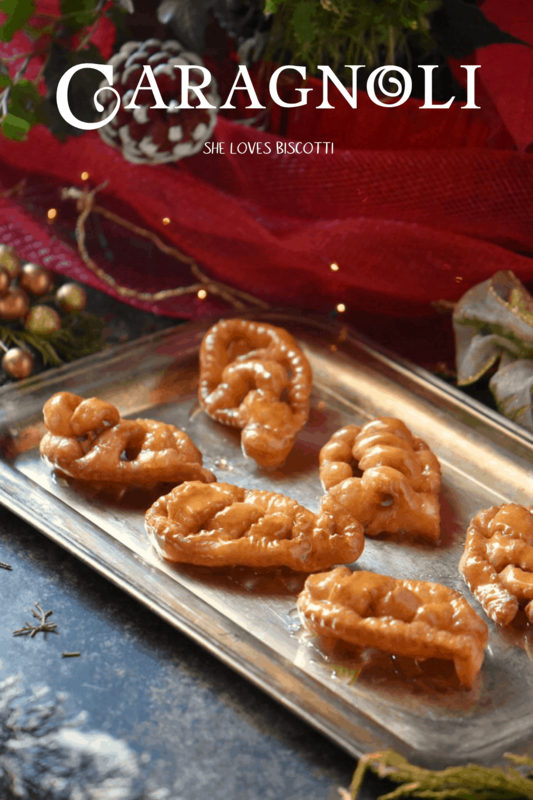 Are you looking for the best Italian Christmas Cookies? 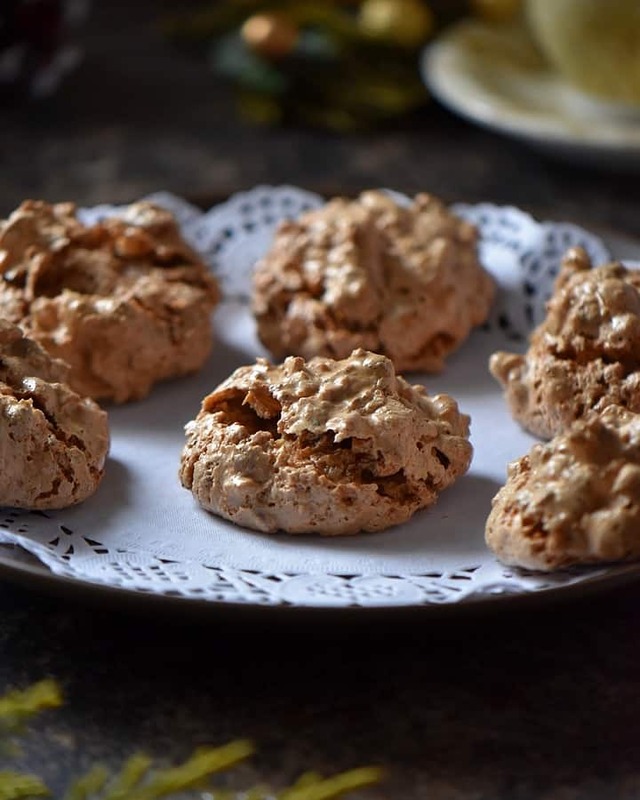 If you said yes, this recipe collection will rival any cookie made in an Italian bakery. 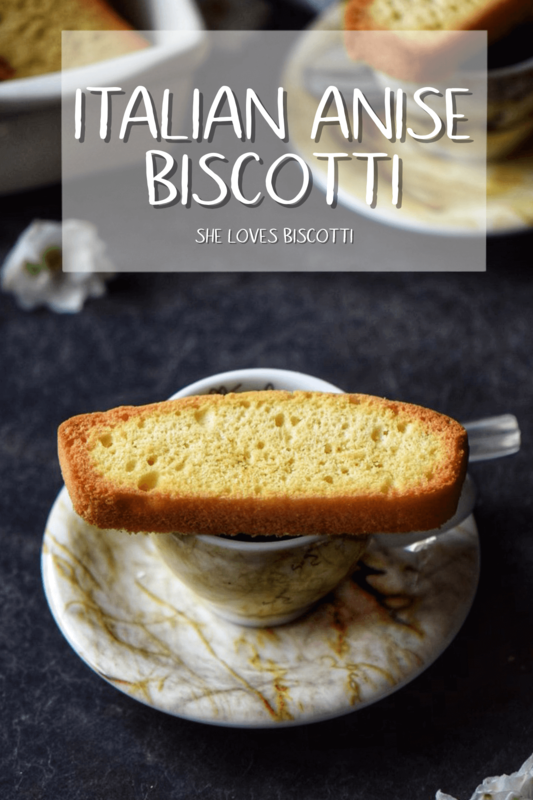 I think it’s time for another Italian biscotti recipe! 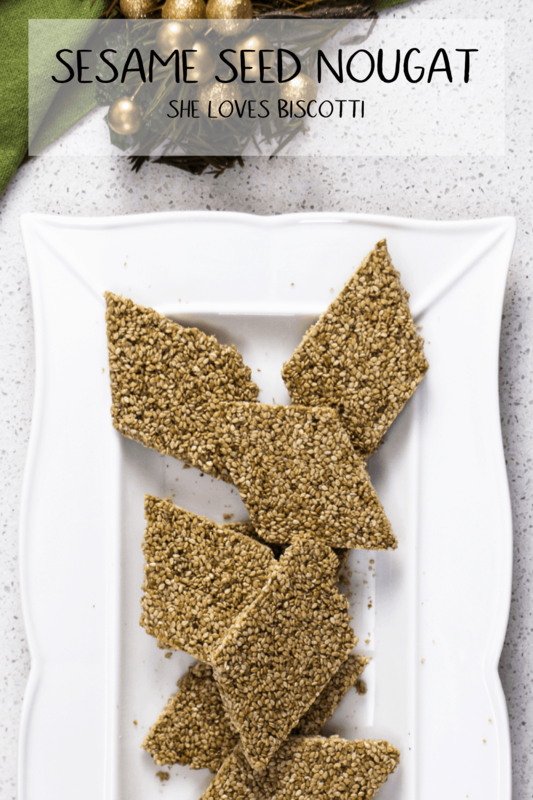 This family recipe will provide you with a texture that is slightly spongy on the inside and crispy on the outside. 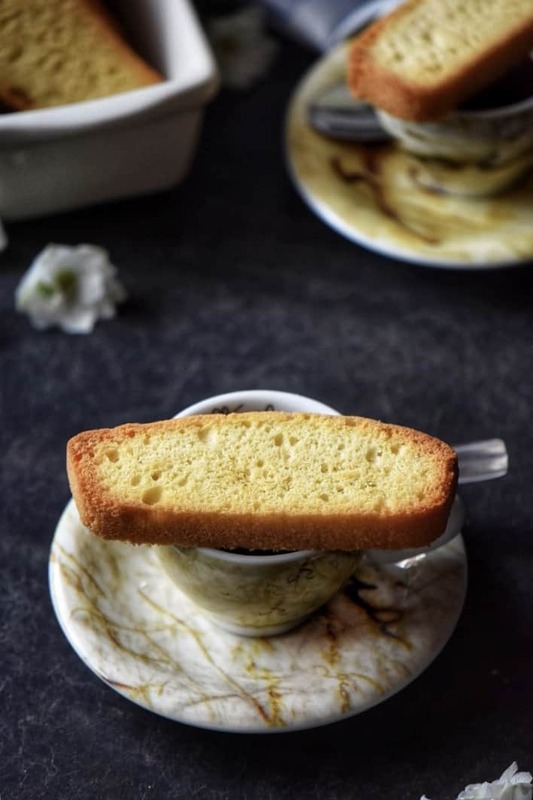 It really doesn’t get any easier than this Authentic Italian Anise Biscotti.